If you have big pores like I do. What's the best thing to shut them off? or just keep them clear and free from a build-up of dirt and dead skin cells? If your pores appear larger, it may be because of pimples, increased sebum production or oily skin, or maybe because of sun damage. "A build-up of oil or dirt in the skin can contribute to making pores appear enlarged as they become blocked and the skin around the pore dilates. People with naturally more oily skin are likely to have bigger pores because their oil glands are more active, meaning they need a bigger pore to release oil from within the skin. In these cases, a thorough cleansing routine can have a big impact on the appearance of the pores, helping to reduce blockages and breakouts. If you’re using any products designed to clear excess sebum and acne for a longer time, this would irritate your skin and large pores would appear more. I suggests you use Althea's New Pore Purifying Serum Cleanser to help extract dirt from inside the pores and to maintain a healthy pH balance of the skin. 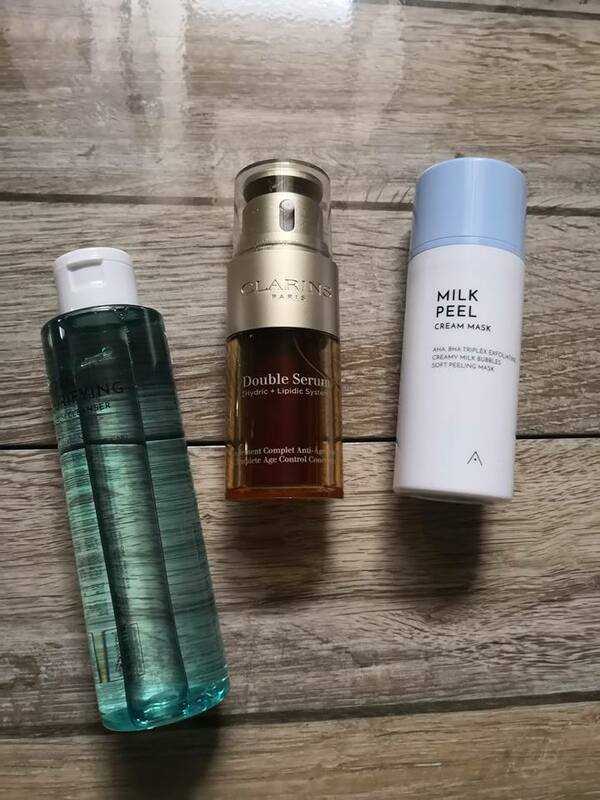 These are the products that Im using to attain that poreless smooth skin. 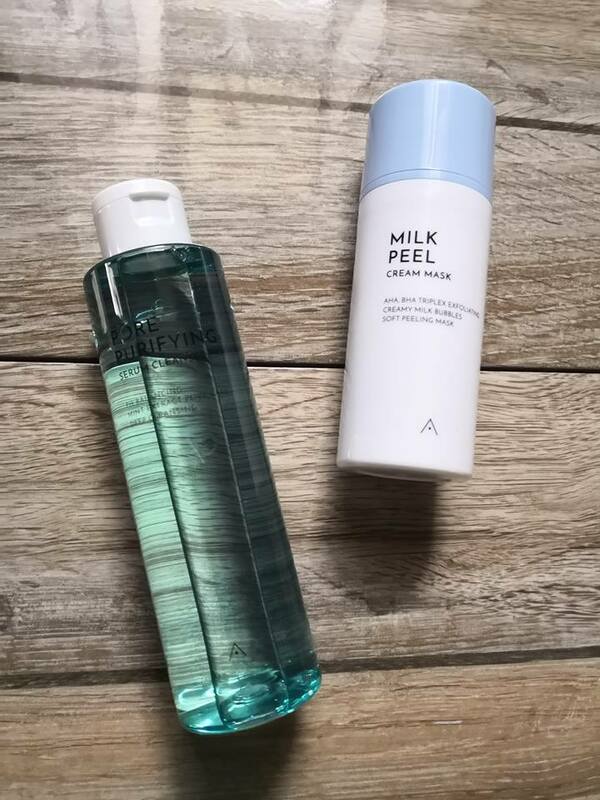 After cleansing with New Pore Purifying Serum Cleanser, I use Althea Milk Peel Cream Mask. They are the best pair ever after bed time. You can order these pair at https://ph.althea.kr/ at a discounted price.